Asking for donations is never easy and it can leave even the most outgoing person with trembling knees. Just remember: what is the number one reason that people give? Because you asked! 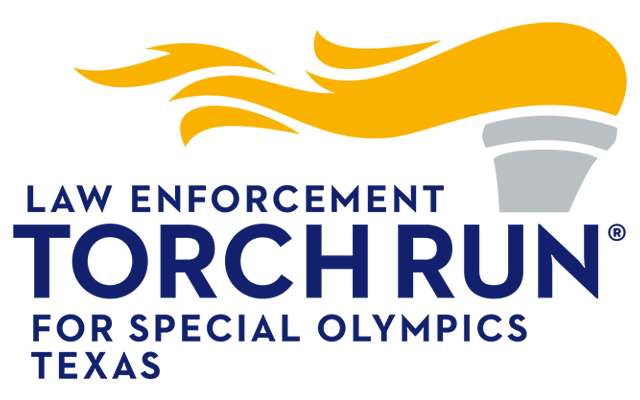 People give to people – not causes – and your passion and enthusiasm for the Solar Plunge and Special Olympics Texas are your best asset. Happy fundraising! Extra, Extra… Tweet All About It! Posting on social media sites like Twitter, Facebook and Instagram is a great way to share information about your involvement in the Solar Plunge, and to solicit donations. Include a link to your personal fundraising page. I am writing to ask for your help. On [insert date of plunge], I have committed to grin and bear it for the athletes of Special Olympics Texas by taking a chilly dip into cold-ish water alongside other warm-hearted people. Although it will be a great sacrifice to jump into a cold pool when it’s 90-plus degrees outside, I’m 100 percent committed to doing something slightly silly to make positive impact on the lives of children and adults with intellectual disabilities. I have set a personal fundraising goal of $[insert amount], and I need your help to reach it! I’m not asking you to take the plunge alongside me, but instead, I am asking if you will make a donation to Special Olympics Texas on behalf of me taking part in the Solar Plunge. 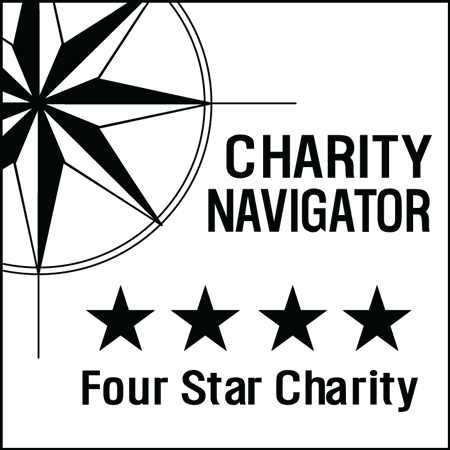 Any amount would be appreciated – it all goes to a wonderful organization, and every bit gets me that much closer to my goal. In order to support my plunge, please make your check payable to Special Olympics Texas and return it to me in the envelope I have provided. Or, if you prefer the web, visit [your individual web page address]. To learn more about this wacky summertime event, visit www.sotx.org/solarplunge for all of the details. Think cool thoughts for me as [insert date of plunge] approaches. I will do my best to bear the heat and make my supporters proud! Make use of our Solar Plunge promotional graphics to tell your friends and family about your plunge on Twitter, Facebook and Instagram! Right-click on each image and “Save Image as…” to save to your computer. When you post them to your social media pages, be sure to include a link to your fundraising web page!